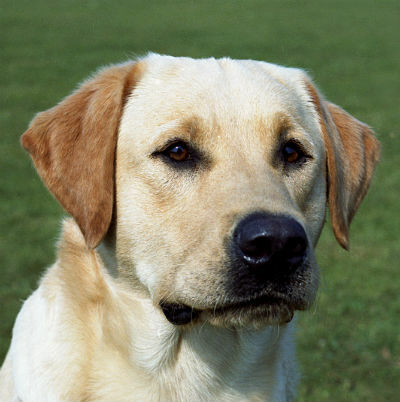 It seems incredible that the Labrador breed club was only formed in 1916.  Comparatively speaking, the dogs haven’t been with us for that long, but it’s hard to imagine life – and rural life, especially – without them. No country pub would be complete without several labs dozing by the fire while their owners tuck into Sunday lunch. Summer parties don’t feel quite right if there isn’t a labrador bounding around outside with the children, gamely allowing its ears and tail to be tugged. And British Army bases all over the world inevitably come complete with several endearingly whiffy specimens. 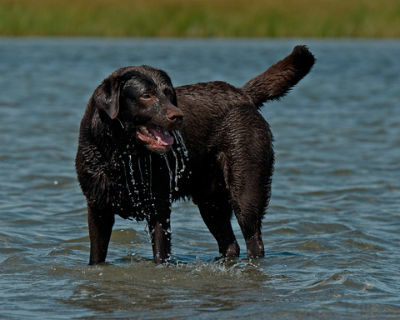 Brought to Britain in the late 1800s by Col Peter Hawker and the Earl of Malmesbury, the amiable, gentlemanly labrador has its roots in Newfoundland, where its ancestors were bred to act as fishermen’s friends. The dogs spent their days splashing about in the sea, hauling in nets and retrieving fish for their masters. It was a job they were perfectly suited for, with their cleverly webbed paws (which also act as natural snowshoes in inclement weather), waterproof double coats and otter-like tails. Today, labradors may have moved inland, but they love nothing better than returning to the water as any (occasionally exasperated) owner will tell you. And although they’re in their element huffing away in a warm country kitchen, these are no Aga-side ornaments. 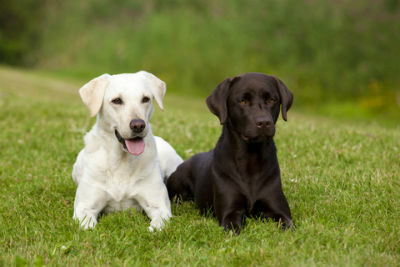 Labradors continue to excel in the field (racing around in search of fallen game like heat-seeking missiles), on the front line and in day-to-day life as assistance dogs. David Blunket’s Guide Dog, Sadie, showed her sense of humour when she fell asleep under the table during a tedious meeting in Brussels and started snoring. Service dog Endel, ‘the most decorated dog in the world’, has accomplished a series of extraordinary canine firsts: riding the London Eye, working a chip-and-pin ATM card, placing a human being in the recovery position without training. A film is currently being made of his life. 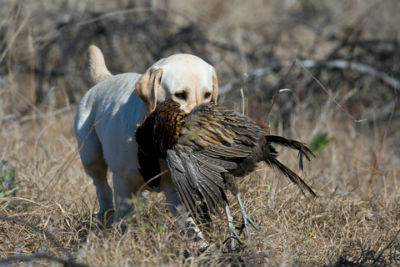 Yes, labradors can work up quite an appetite. But their eyes are often bigger than their stomachs, and the overwhelming majority of their energy is directed towards sniffing out, and eating, food. This can occasionally have near-catastrophic results – last year, a chocolate labrador called Barney had to be rushed to the vet after hoovering up 109 stones from a Kent beach. That’s not to say the dogs have no sense of restraint. 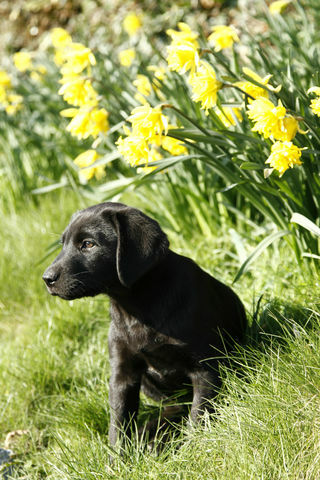 Their control of their jaws is remarkable, and a labrador can reportedly hold an egg in its mouth without breaking it. Owners who take a firm line at mealtimes can find themselves racked with guilt – those melting, Andrex Puppy eyes are almost impossible to say no to.